Social media marketing is a great way to help launch your startup. It’s cheap and effective -- if you have a strategy. Where do you start? How do you attract customers through platforms like Twitter and Instagram? This guide will help you answer these questions and more. Are you ready to begin tweeting? Hold on a minute there, partner. Before you start blasting out social media updates, you need to do your homework. Random acts of marketing will waste your time and your money. Social media marketing for startups requires a nuanced approach. Before delving into the wild world of social media marketing, do extensive research on your audience. You’ve probably already done some initial market research when you created your business plan. Now it’s time to do this research again with social media behaviors in mind. Conducting market research will help you refine your marketing goals. Instead of signing up for every social media platform, find out which platforms your customers use most. It’s a far better use of your marketing dollars. Consistency is important. Using the same handle for every platform your company uses will make it much easier to find and follow you. If you use different handles, it can confuse your target market. You want to make your brand identity crystal clear and as strong as a diamond. With so much competition, it’s absolutely necessary to stand out from the crowd by making a superb user experience, one that is simple and easy to understand. Now that you’ve got the basics of your social media research finished, you’ll want to craft a high-level plan for each and every platform. Try to avoid plans that get too specific as these won’t help too much in the beginning. In fact, they can hinder the process. Draft a marketing plan for each platform based on your research. Set weekly and monthly goals such as acquiring ten new followers, expanding your reach by three percent, or communicating with twenty potential customers. It can be tempting to try to conquer every single social media platform. You may think that being present on lots of social media sites will mean increased exposure. Unfortunately, that’s not always the case. Building a brand message sounds like something only fancy global corporations do, but even a small pre-revenue startup can do it. How does an up-and-coming startup craft an exceptional brand message? First, find out what you want to say. Do you want to tell them how great your product is? Do you want to tell them how your startup is adding value to society? Pick a message and go with it. Then, you simply study the language of your consumer. Speak to them in their language. It’s a better bet to focus on a handful of platforms. If you concentrate your efforts to platforms where your customers already are, you’ll likely see better results. You’ve picked the right platforms, crafted a marketing plan and created an effective brand message. Now it’s time to keep your customers engaged by posting consistently. You may think that posting daily or hourly is the ticket. It’s actually better to make sure you’re consistent. Posting every week at the same time is better than posting hourly one day then not at all the next. Posting consistently will make it easier for your customers to find you and understand your brand. You’re not in this alone. Even if you’re unable to hire employees, you’ve got a few tools that will ease the burden of social media management. Marketing automation tools can help you schedule and deploy social media updates from one single dashboard. You can’t go wrong with any of the products listed above. Do your own research to see which automation software product is the right fit for you. 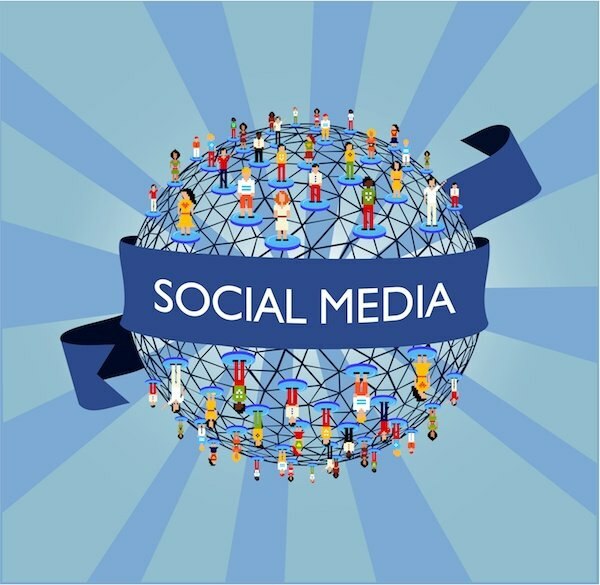 Social media marketing sounds like a simple thing for a startup to do. Unfortunately, it’s a bit more complicated than it may seem at the outset. Fostering effective social media strategies means you’ll need to master the basics of social media research and communication. You can start on your social media marketing journey by doing your market research, finding which platforms your customers are on, and creating a high-level marketing plan for each and every platform. Using the same handle for every one of your startup’s accounts, posting consistently, and speaking in your customer’s language will help make your brand strong and your message clear. Focusing on mastery by selecting only a few platforms and leveraging social media automation tools will help save you time and money down the road. Use these eight tips to help you get your social media marketing and management off the ground. Supplement these tips with some of your own research and planning to ensure social media success.